How much is Mikey Garcia Worth? 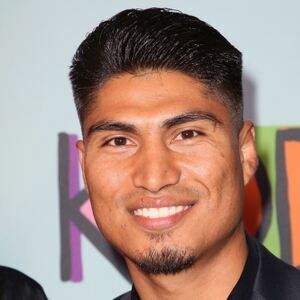 Mikey Garcia net worth: Mikey Garcia is an American professional boxer who has a net worth of $4 million. Mikey Garcia was born in Oxnard, California in December 1987. He has competed as a featherweight, super featherweight, lightweight, light welterweight, and welterweight. Mikey Garcia made his professional boxing debut in July 2006 with a win over Herrera Mendoza. In April 2010 he won the vacant IBF-USBA featherweight title by defeating Tomas Villa, bringing his record to 21-0. Garcia won the WBC-NABF and WBO-WBO-NABO featherweight titles by beating Matt Remillard in March 2011. In January 2013 he beat Orlando Salido to win the WBO and The Ring featherweight titles. Mikey Garcia won the WBO junior lightweight tile from Roman Martinez in November 2013 and won the WBC lightweight title from Dejan Zlaticanin in January 2017. 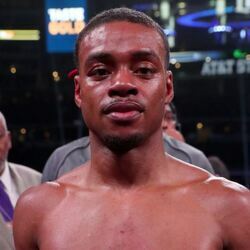 He won the IBF and vacant lineal junior welterweight titles with a win over Sergey Lipinets in March 2018 and won the IBF lightweight title from Robert Easter Jr. in July 2018. Mikey Garcia suffered his first loss to Errol Spence Jr. in March 2019 for the IBF welterweight title. He reportedly earned $8 million from the fight, a career high.